What better way to say you care than with a gift of chocolate? Let the Village Peddler help your company say thanks for your business, congratulations, best wishes or any other special greeting you'd like to convey. 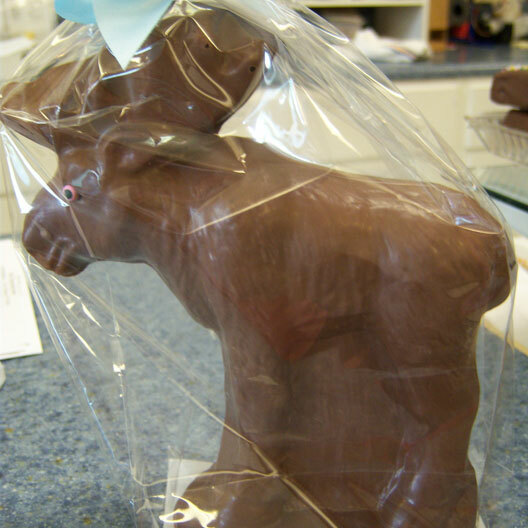 We will help you design a special gift package or basket using quality Vermont products and our popular homemade chocolates. 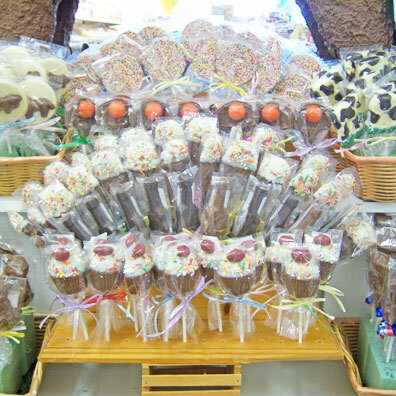 Our gifts, including our popular Fudge Club, are an effective way to remember clients, customers and friends. Add that personal touch to your gift. Everyone will enjoy a gift from the Village Peddler but when it's customized with your company name it becomes a high profile reminder of your company all year long. Call us today for more information on custom molding and packaging. There is no better way to let someone know you care than with a gift basket from Vermont. 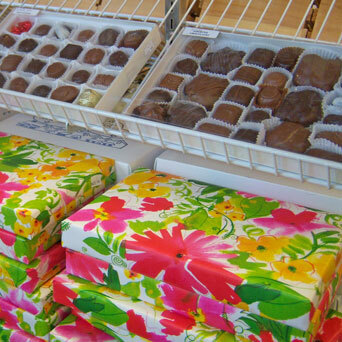 Choose from Vermont Specialty foods or delicious chocolate baskets. Need somthing to say Happy Birthday, I Love You, Happy Anniversary, I'm Sorry, or Just Because? 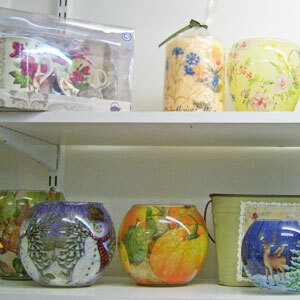 You will find the perfect gift here and we will be happy to gift wrap it for you. Looking for unique and memorable table settings, favors or gives for your wedding party or guests? We can design a wide selection of specially-designed products to enhance your special day.